When our last adoption placement failed we clung to the hope that God always has a plan for us. That while we didn’t understand why, that He would bring good out of this situation. His love carried us and continues to do so as we now pray for this new baby boy and the expectant mom. I can’t wait to carry this sweet little one close to me. 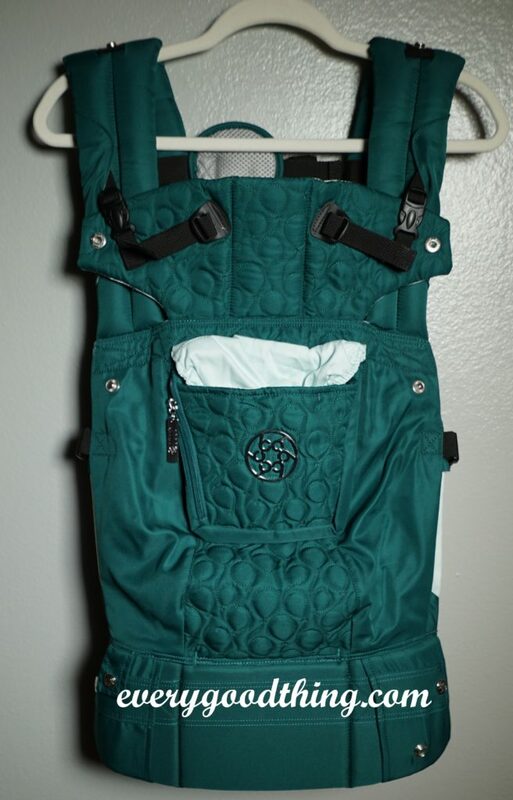 This Emerald Embossed LÍLLÉbaby Complete is stunning. The balloon pattern embossed into the microfiber is perfect. 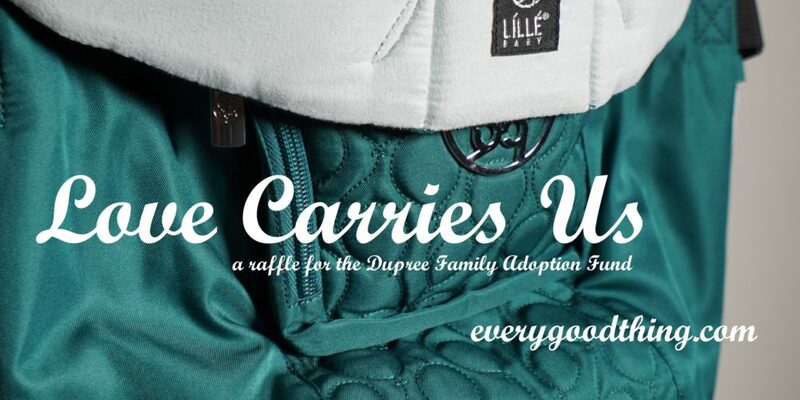 I am so excited to use our LÍLLÉbaby Complete carriers and we are raffling off this one to help with our adoption costs. ! This will also be paired with a custom set of accessories made by me. The carrier retails at $170 and the accessories at $37- a $207 value! The LÍLLÉbaby Complete is the only carrier you will need and the Embossed is comfortable, lightweight and supportive enough to last you from infancy to toddlerhood with a weight rating of 7-45lbs. There is no need for an infant insert with this carrier as you can switch between the narrow and wide seat setting easily. 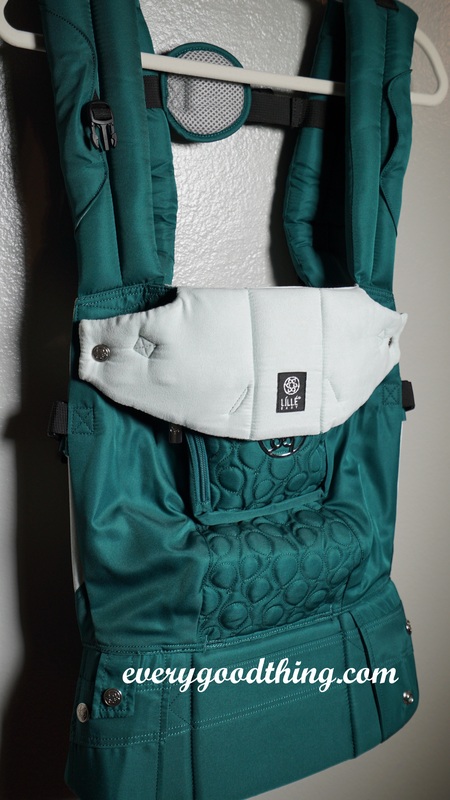 You can wear your child in 6 positions : fetal, infant inward, ergonomic outward, toddler inward, hip and back. All positions are ergonomic and the LÍLLÉbaby Complete has been rated a hip healthy product by the International Hip Dysplasia Institute. 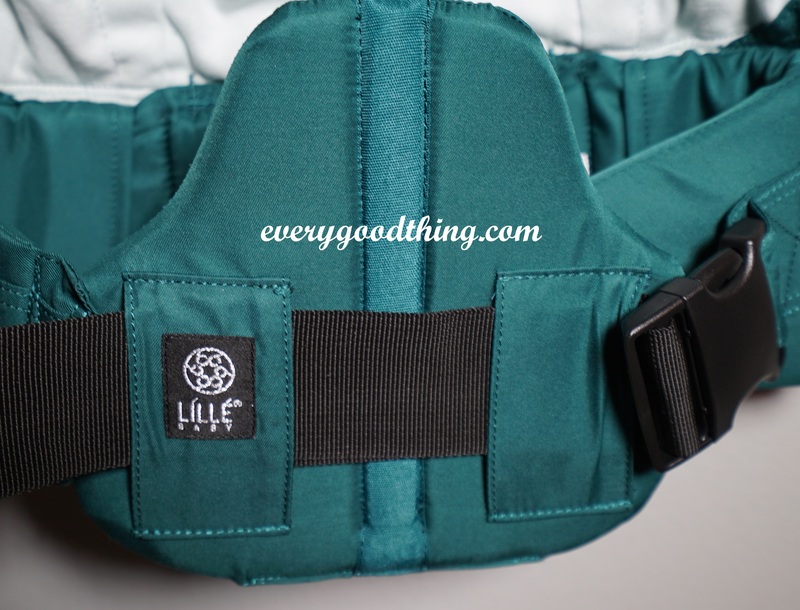 The LÍLLÉbaby Complete features the amazing Lumbar support and last year it won the Cribsie Award for Most Comfortable Carrier. Truly I could go on and on about this carrier. For just a $10 donation to our AdoptTogether profile you will receive an entry into our raffle for this LÍLLÉbaby Complete Emerald Embossed. This raffle will be open from 8/7/2017 to 8/21/2017 at 11:59pm EST. 62 Responses to "Love Carries Us"
I donated $10. I wish I could give more but we just bought a new car. I wish you the best of luck! I donated Via PayPal! Praying for your adoption journey! Donated $25! I will be praying so hard for your family! I know that God is so faithful! Just donated $25. Sending lots of love and all the best wishes!! Donated $40 via PayPal. Keeping you and your family in my thoughts. Best wishes! Donated $40 more via Paypal. I donated $25 through PayPal! I donated $25. Wish I could do more, but I have my own little one on the way. Sending prayers! Thank you for the donation. Were you intending to enter the raffle? Added another $5. Sorry, I skipped straight to the steps and I didn’t see the minimum. Donated $25, sending good thoughts! Sheila Burnette on my PayPal account….my new married name on FB is Sheila Dupere. I donated $10 via PayPal. I’m praying that your adoption goes smoothly! 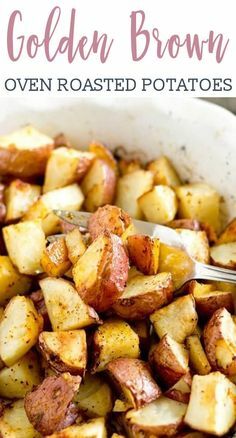 Bonnie Andres $10! Hope you get what you need to get your baby! Donated $40! So excited for you all. Praying for you. $25 via PayPal! I am familiar with the adoption process and I know how stressful it can get at times. I am praying for your family, the birth mother and just the adoption in general as well! Donated $20 to Mac’s new little sidekick! Hi there! I donated $10. May the Lord bless everyone giving and the adopting parents and family. This is a great cause and it’s nice to see us all come together and help. I donated $10. God bless you and your family. Donated another $40 via PayPal. Thank You to everyone who donated! We raised $550 for our adoption. 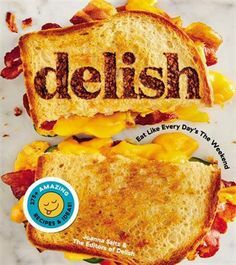 I will announce the winner live tomorrow morning at 10am EST on Facebook.com/Everygoodthing and then will post here afterwards who the winner was.